Today, Benarraba is a bustling village which makes its living from woodcutting, agriculture and cattle farming, as well as enjoying deserved renown for its hand-made pork products. In response to the ever-increasing demand for mountain holidays and the peace and quiet to be found in spots populated with chestnuts, pines, cork oaks and gall oaks, the village has opened the Banu Rabah rural hotel, located in a privileged position overlooking the Genal Valley. Exactly when Benarraba was founded is uncertain, though its origins are thought to be linked to the Benimerines, who may have given the village its name, which means “the sons of Rabbah”. 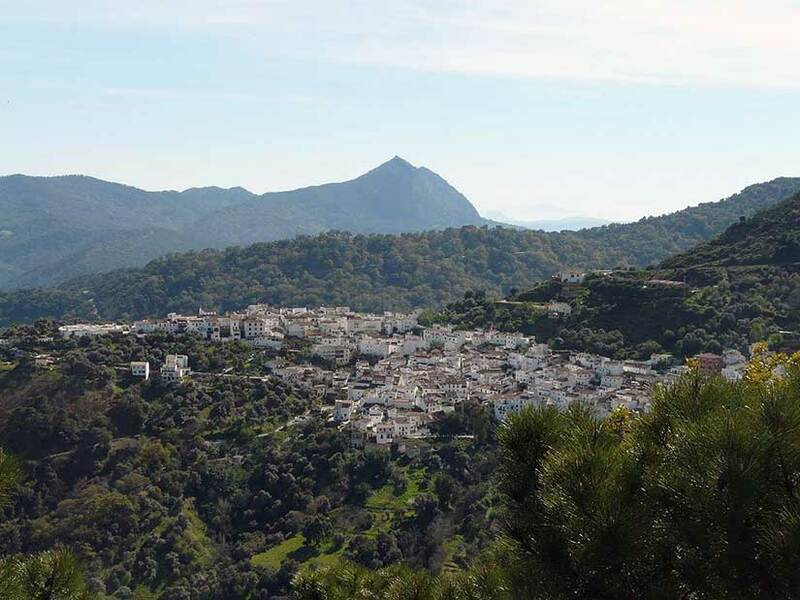 The present-day village stands on the side of Mount Poron, once the site of a castle which overlooked the localities of Gaucin, Jubrique, Genalguacil and Algatocin. Legend has it that this castle was connected by a series of underground passages to those of Gaucin and Casares. One historic event in the village’s history is the 1636 visit and overnight stay of the ninth Duque of Medina Sidonia, Don Alonso Perez de Guzman, to whose lordly estate Benarraba belonged, while en route to Montilla to meet his wife, Doña Juana Fernandez of Cordoba, whom he had married via proxy.